In Peurto Morelos there has been on going discussions about building a road to help facilitate traffic between teh outskirts (ejido) and the main city itself. The road would help the activity of many families who are engaged in the sale of food. Although the PM municipal urban development plan does not include the construction of a peripheral road of this nature for the city, the federal government through the Ministry of Communications and Transportation (SCT) does. 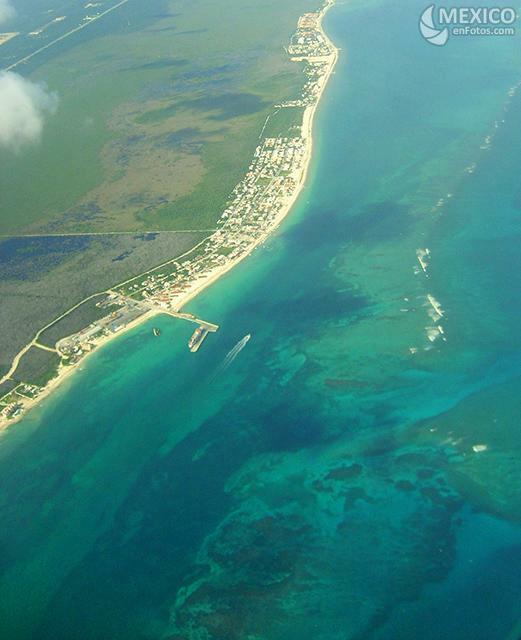 The SCT says that planning an alternative route for the city of Puerto Morelos would be assisting travelers who give commercial activity to the area and a detour would develop the economy of many people dedicated to the sale of food. This is not a bad idea to build an alternate road. This would come to relieve vehicular traffic in the central avenue of the county seat. All vehicles are required to carry both freight, passenger, light duty, have to pass through this area- thus it causes much congestion. For years there has been the link with the neighboring state of Yucatan and Campeche which also allows traffic to the tourist area of ​​the state to flow. The SCT is already working on negotiations with the owners of plots where the detour is to be built in the not too distant future. They said that for them it's okay to make a peripheral to Morelos, because it would benefit all stake holders. Since the plan is responsible for compensation for the land they will occupy for the construction of the road: this will also position private owners for an award and foster urban development around the new route.